A merger between a cash-strapped London college and a nearby university will be going ahead after all – even though the college has been searching for other potential partners. 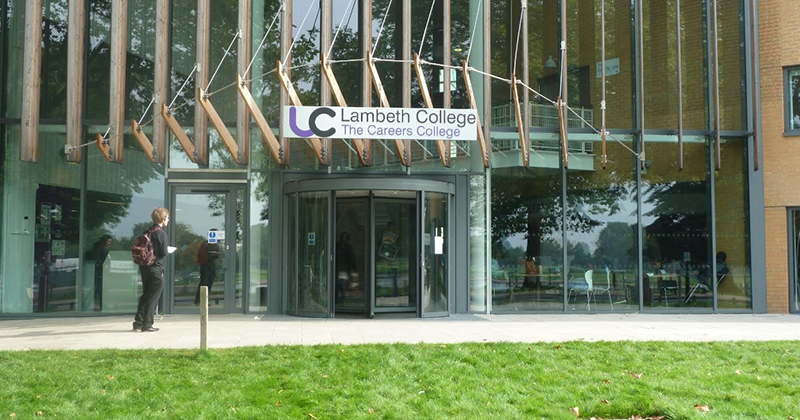 Lambeth College originally said it would join London South Bank University in December 2016. But it emerged in January that those plans had hit the buffers, and that it was in the market for a new partner. The college has reverted to its original plan, and is set to join the LSBU “family” of institutions at a yet-to-be confirmed date in the future. “Joining the LSBU family heralds the beginning of an exciting new era for Lambeth College,” said Monica Box, the college’s principal. Professor David Phoenix, vice-chancellor of London South Bank University, said the two institutions had been “working closely” for two years and described today’s announcement as “an exciting development”. “The unique ‘family’ approach creates a coordinated group of specialist institutions, each sharing a common educational framework that focuses on the learner,” he added. The exact arrangements of the partnership still need to be finalised between the Department for Education, the college and the university. Earlier this month FE Week reported on a new merger model being pioneered by Bolton College and the University of Bolton. That model, proposed by the DfE, would see the college retain its own principal and governing board, giving it greater protection than it would through a traditional merger model. Lambeth’s troubles began in 2016, when a “significant deterioration” in its cashflow prompted an intervention by the former FE commissioner Sir David Collins. His report, based on a visit that September, found problems with the college’s finances that were so severe it was “no longer sustainable” unless it merged. Lambeth emerged from the central London area review, which ended two months after Sir David’s visit, with a recommendation to pursue one of three options: a merger with LSBU, one with Lewisham Southwark College, or joining the new grouping of City of Westminster College and the College of North West London. The following month, the college announced that it would “join the LSBU family in principle”. FE Week reported in June last year that the college was preparing to hand over wide-ranging control of how it was run to the university, via controversial changes to its governance. It consulted on changes to its instruments and articles of governance that would have seen its principal stripped of many of their duties, and at least half of the college’s governors appointed by the university. Those changes were due to take effect by mid-June – but in September FE Week reported that implementation had been delayed. The merger with LSBU, which had been due to complete in July, had been delayed “with submissions of further financial and strategic plans to the Education and Skills Funding Agency and the minister of state”, according to the college’s accounts, dated December 2017. 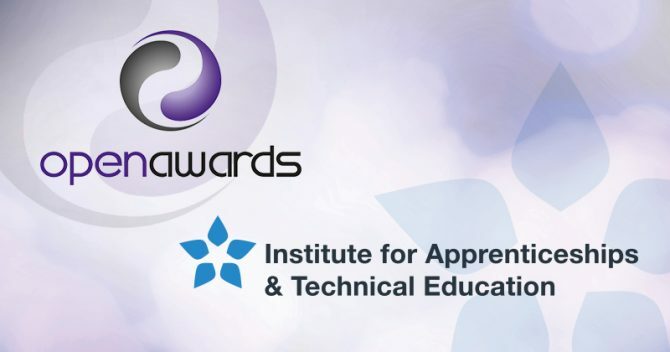 “At the date of the signing of these financial statements these plans are to be tested against other proposals through an FE commissioner-led structure and prospects appraisal that will conclude by February 2018,” it continued. The same document also revealed that the college was depending on government bailouts to keep it afloat. It had received £8 million in exceptional financial support, and was expecting to receive funding from the “restructuring facility of around £25 million in early 2018”.